NS Austin, more commonly known as Nancy, has published three novels: Critically Endangered & Beyond the Great Dying (Books 1 & 2 of the Endangered Series) and Soldier, Hero, Thief, a thriller. Her newest novel, Stolen World, Book 3 of the Endangered Series will be released in the spring of 2019. Nancy’s novels are a combination of rich character development juxtaposed against extraordinary circumstances. Those extraordinary circumstances may include the end of the world, aliens, talking dogs, and buried treasure, and reflect the author’s love of all things a tiny bit odd. Nancy spent the first part of her life working to help feed, clothe, and house her family. Among her previous life incarnations, the author was an Army Colonel, a business executive, a government manager and a champion baton twirler (no kidding). Her unusual path to becoming a best-selling author is built upon the gift of raw material for a never-ending supply of interesting, honorable, quirky, and badass characters. 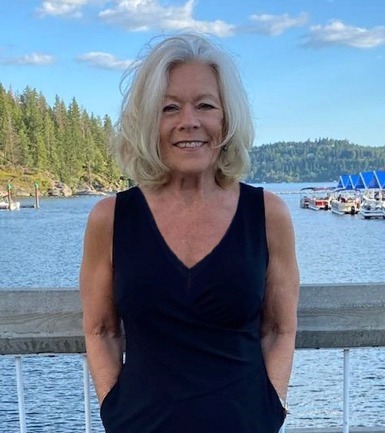 Now that she is mostly certain she will never have to store her worldly possessions in a shopping cart, she is free to devote herself to writing from her home in Washington State. She lives with her husband and three unique dogs. In school she was a math gal who had trouble spelling easy words. Nancy received one of the first 20 ROTC scholarships awarded to women in the U.S.
She was bullied as a kid for being a tiny tomboy who liked to rumble and speak her mind. 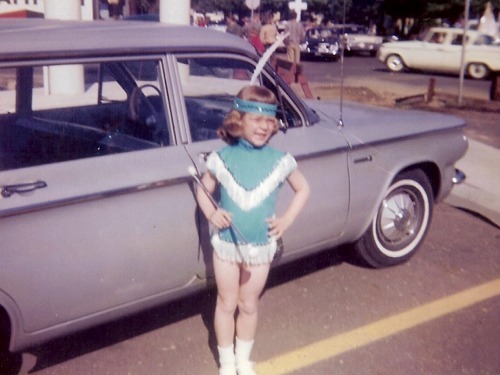 Nancy was a national champion baton twirler and featured twirler at Indiana University. She plays nearly any card game to include bridge. She’s a self-taught embroidery digitizer. She tends a mini dahlia farm. She’s lived in 3 countries and 7 states. Her hobbies include reading, weightlifting, snorkeling, sewing, and her dogs.